Show your pride in your service to this magnificent country and to your fellow countrymen with this beautiful hand painted enamel US Army Logo Keychain. 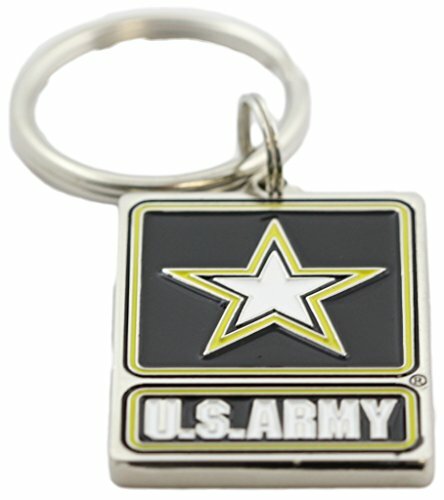 The keychain is designed distinctively with the official insignia of the United States Army, with "This We'll Defend " emblazoned boldly across the back. A perfect gift for that special serviceman or woman in your life. If you have any questions about this product by EEC, Inc., contact us by completing and submitting the form below. If you are looking for a specif part number, please include it with your message.